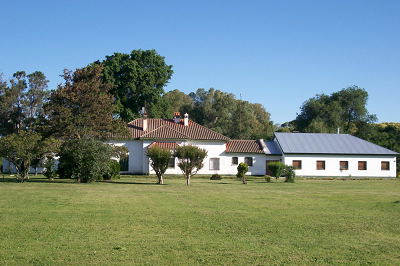 In 1956 Sr. María Leonor Lorenzo along with other young women founded a religious community in the city of Santa Fe, Argentina. Father Andrés Azcárate OSB awakened in her a strong desire of the Benedictine ideal, not only that but also accompanied and guided the community throughout the development of the foundation that they could live with fidelity and enthusiasm the monastic life and at the same time participate in the work of Evangelization. Later, in 1961, Sr. María Leonor with Sr. Argentina Lens moved to Buenos Aires and settled in the neighborhood of Belgrano, near Saint Benedict’s Abbey where they received all the support and the necessary direction. The sisters had many apostolic activities like giving retreats, workshops, courses and mission to the neighboring areas formany years. In 1970s, some vocations joined but not sufficient enough for the nascent Foundation to be recognized as Congregation. 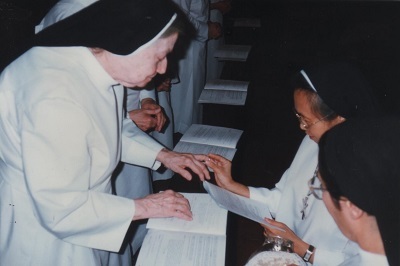 From1992, they were concerned about the future of the Foundation, so the Sisters decided then to merge with another Congregation for a conducive way to continue. 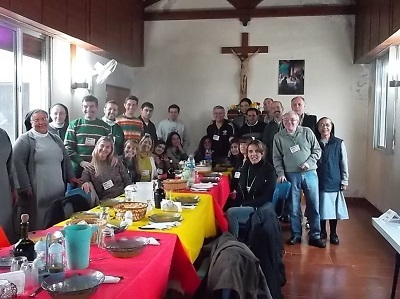 The Abbot of Saint Benedict’s Abbey, Martín Elizalde OSB facilitated the contact with the Missionary Benedictine Sisters of Sorocaba in the 1994’s EMLA (Benedictine assembly for Latin America) in Brazil. 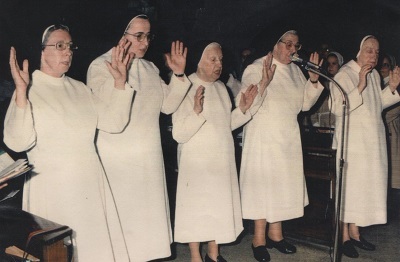 In 1994, after the General Chapter of the MBS decision, Sr. Assumpta Batistela, osb was sent as responsible for the processof incorporating the Benedictine Sisters of the Epiphany to the Benedictine Missionary charism of the Sisters of Tutzing. On January 6, 1995, the five Benedictine Sisters of the Epiphany were officially integrated into the Congregation. They made their Perpetual Profession on the 10th of February 1998. Sr. Assumpta Batistela, OSB was the first superior and at the same time formation directress of the Argentinian community. Up to the present, the Region of Argentina is under the direction of the Sorocaba Priory, Brazil. That is why this year we celebrate the 20 anniversary of our presence in Argentina!! Then came a new opportunity to open a second mission in Los Toldos, Diocese of Nueve de Julio, and province of Buenos Aires. 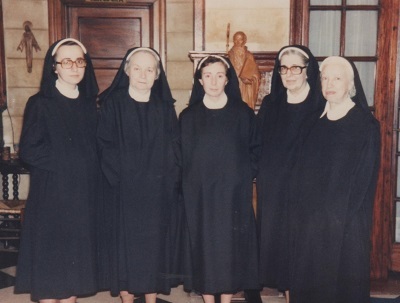 On March 20, 2002, a group of sisters took charge of the retreat house from the Sisters of the Holy Cross together with it is a farm and a small rural school. 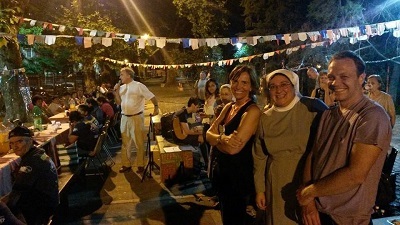 From 2000 on, the Argentinian vocations began arriving. The communities in Argentina were always international with sometimes more than five nationalities together. On September 29, 2004, the communities of Argentina became a Region under the Sorocaba Priory. Our Guest House receives people who come to the Monastery seeking an encounter with the Lord or a time of rest and relaxation. Others come looking a place while performing other activities in the city. The pension house for students is one of our source of income, and we also provide support and presence to many young people from the interior part of the country coming to Buenos Aires for study. We are involved in a socio-pastoral work in a marginal district, in the town of Los Toldos in "Juan el Bueno" a project aiming for an integral formation of children and accompanying women for pastoral and social development of the area through pastoral services, weaving, sewing, art work and networking. In “Laferrere” vicinity, we assist a community in the formation of leaders. We also visit sick children in the hospital, giving a word of encouragement to parents, praying and assisting them with things they need. We also provide assistance to homeless people.